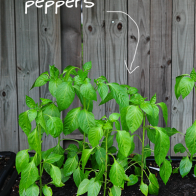 Raised Urban Gardens - Page 2 of 20 - Taking Gardening to a Whole New Level! 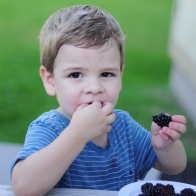 Blackberry harvest and garden pics! Contest Winners Announced! 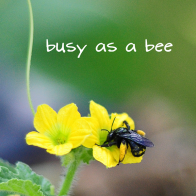 TEN instead of FIVE! 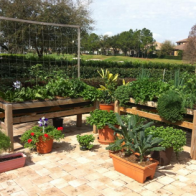 A raised urban garden in Florida, gotta love it! 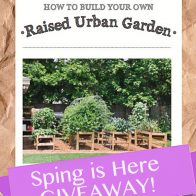 Spring Garden Plan Giveaway! 5 lucky winners!